C4 Belts On Sale For TDC! The last of the Australian stock for the C4 branded belts are going on sale to support me on my journey from Sydney to Hobart to raise money for Tour de Cure! 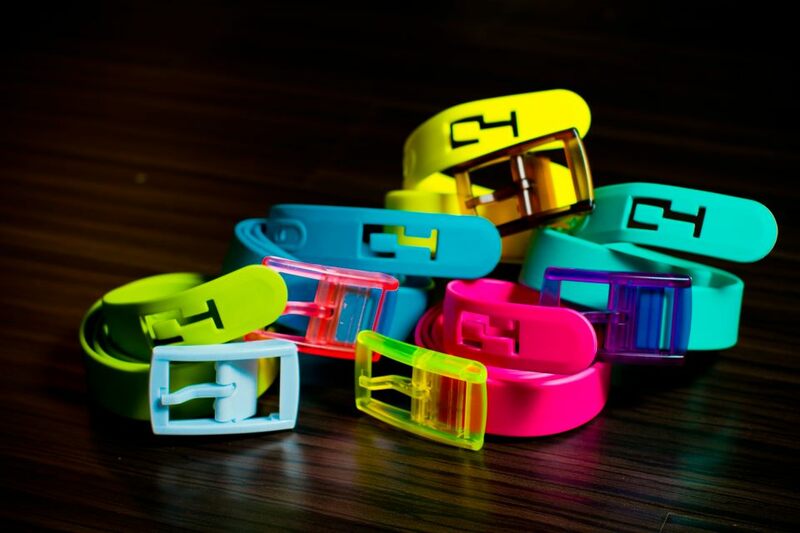 The C4 belts are: $15 per belt with the same colour buckle. $2 per extra buckles. $5 Postage per belt, no postage cost for buckles. Bulk orders will be quoted separately for postage. Free pickup or local delivery in Brisbane. Colours available are: Black, White, Sky Blue, Navy Blue, Green, Olive Green, Lime Green, Pink, Hot Pink, Neon Orange, Dark Purple, Lavender, Yellow, Neon Yellow, Brown, Red, Maroon, Turquoise and Grey. There is limited supply of these belts and buckles, so get in quick. Please pass this information onto family and friends. Thanks for all your support! And a MASSIVE thanks to C4 for helping me out!